Prevention of Post-Surgical Staphylococcal Infections. Infection prevention initiatives based on widespread antibacterial drug use such as that advocated by recent 2016 WHO prevention of Surgical Site Infection guidelines are compromised by rapid bacterial resistance emergence. Novel agents with mechanisms of action which mitigate resistance emergence can deliver and sustain such infection prevention procedures while helping to preserve current antibiotics. Exeporfinium chloride (XF-73) is a novel, topical, clinical-stage, antibacterial drug which is being developed as a product for the Prevention of Post-Surgical Staphylococcal Infections. Due to its rapid bactericidal action on the bacterial membrane, resistance by MRSA to XF-73 has not been observed in extensive ‘passaging’ studies (Farrell et al). If this feature is extended into clinical practice then use of the drug, in a third of high risk surgical patients (Staphylococcus aureus carriers, representing some 20 million patients per annum in the USA alone), can deliver and sustain a significant reduction in post-surgical Staphylococcal infections, a major cause of hospital infection globally. The XF drug program was specifically established because of known resistance emergence when nasal mupirocin use is increased to deliver the recent healthcare benefit of treating all Staphylococcus aureus carriage in high risk surgical patients, (not just MRSA carriers), an up to six fold increase in patient numbers. The XF-73 program plans to demonstrate the benefit of pre-operative use of the product, close to the point of surgery, in reducing the risk of post-surgical infection with Staphylococcus aureus. To date approximately $30 million has been invested to progress XF-73 into Phase II studies, with a further $20 million recently raised by Destiny Pharma’s public floatation in 2017. An opening IND study of XF-73 was completed in 2016 in the USA and funded by the US government, (National Institutes for Allergy & Infectious Diseases, NIH) and the product gained Qualifying Infectious Disease Product (QIDP) status from the FDA in 2015. 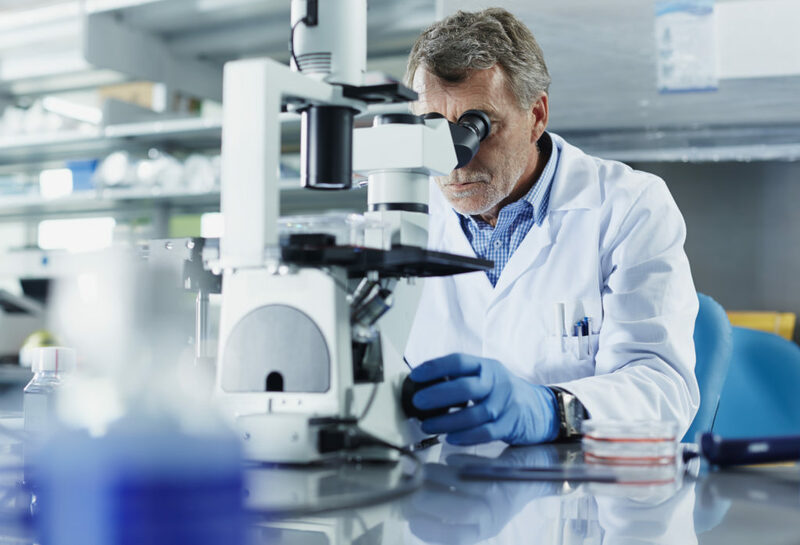 Next stage clinical studies will involve studying further the safety and the impact of XF-73 on Staphylococcus aureus carriage in surgical patient populations. The company announced a partnering of its XF Drug portfolio with China Medical Systems in 2017 and is exploring similar partnering deals for other major global territories for the lead and pipeline programs, which represent potentially breakthrough product opportunities for infection prevention and treatments. XF-73 is the lead drug from a proprietary drug platform, (the XF Drugs), with an array of pipeline XF drug products and compounds. All XF drugs act on the bacterial membrane causing a rapid, bactericidal kill, with no lysis. As well as preventative product strategies, the company has generated compelling therapeutic data in pre-clinical infection models which demonstrate significant efficacy compared to marketed antibiotics/antibacterial products. All XF drugs tested to date have not shown bacterial resistance emergence in multi-passage studies, predicting a potentially long clinical lifetime and representing a new drug product platform that can operate within existing antibiotic markets as well as opening new markets restricted for antibiotics because of resistance.